One of the best ways to avoid these mistakes is by increasing the amount of automation your business uses. There are programs on the market that allow you to automate everything from sale leads follow-up to employee schedule making. If you are interested in learning more about innovations in the world of employee scheduling, click here for more information. The following are just a few of the automation upgrades your employees are sure to love. As your business begins to grow, you will need to consider hiring more employees to lighten the workload. One of the most time-consuming parts of hiring a new employee is the onboarding process. Studies show that a well-structured onboarding process leads to a 58 percent increase in the amount of time employees will stick around after they are hired. By streamlining this process. you can make onboarding easier for new employees and far more successful. When looking for an onboarding automation program, you need to make sure it can do things like give employees the ability to sign forms online. One of the most challenging aspects of running a small business is getting customers to pay on time. Many small businesses have departments solely dedicated to sending out invoices and collecting payments. Employees who have to perform these repetitive tasks day after day may start to lose interest in their job. If you are looking for a solution to this problem, then payment automation is a great idea. Allowing your customers to set up things like recurring monthly payments can simplify this process greatly. Not only will this prohibit you from having to invest tons of energy in collecting on invoices, it can help you customers pay on time, every time. Tools like PaySimple allow you to offer customers flexible payment options. The more payment convenience you offer customers, the easier you will find it to keep them happy and loyal. Some businesses have to order various items from outside suppliers to keep their company running efficiently. Trying to keep up with things like inventory levels and purchase orders can be draining for employees. You can allow your employees to focus on more important tasks by automating the purchase order process. Automated programs allow you to set reminders and alerts when inventory levels reach a certain point. You can even automatically order certain items when their inventory thresholds are met. With this automation, you never have to worry about running out of important items again. 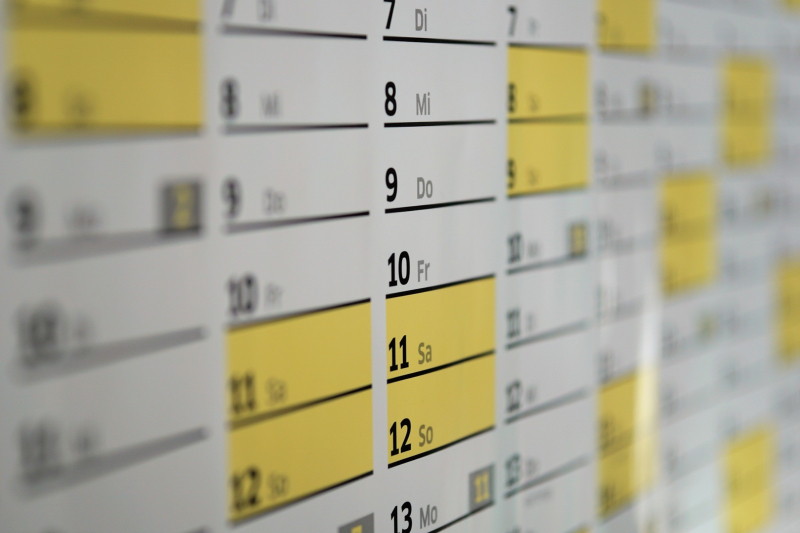 Are you currently spending lots of valuable time creating employee schedules each week? If so, you need to think about automating this process. Utilizing the power of automated employee scheduling programs can make this process much easier on everyone involved. These programs allow you to create scheduling templates that can be used week after week. The only time you will have to alter these templates is when an employee needs time off. These programs also allow you to email the weekly schedule to your employees. The money invested in this type of automated software will definitely pay off in the long run. If you are ready to take advantage of the power and convenience of automated software, you need to contact a trusted IT professional. These professionals can help you choose and install this software across your network.